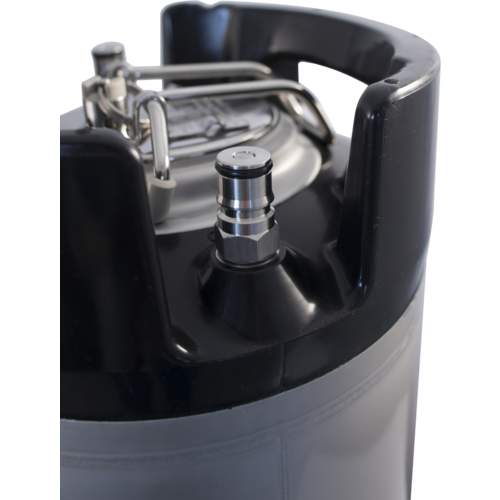 Brand new 5 gallon Kegland kegs offer convenience, security and insurance when compared to used or reconditioned kegs. 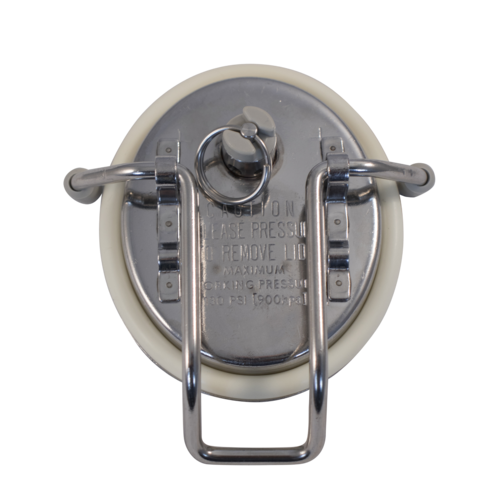 There's no need to replace gaskets or other parts, no need to trust that someone else did a good job with reconditioning, and no possibility of residual flavor or aromas getting into your beer! Bought 1 before and enjoy the ease of use. Good price and you can always trust MoreBeer for a good product. 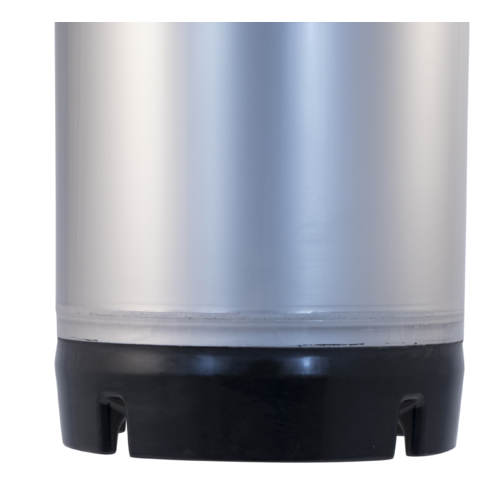 fits in my 7 ft. freezers; looked at comparisons with pin-lock kegs. 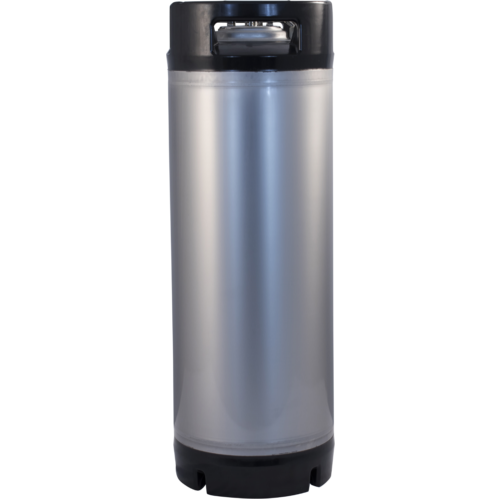 Great price for a new keg, not much more than used. Topping wine for my barrels. Great deal of the day! and w/free shipping. Near same cost as used w/ cool dry hop tab! 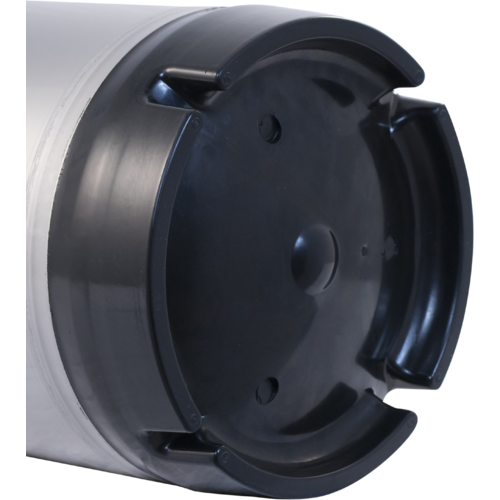 It's new and the lid on the inside has a hanging tab so you can suspend a bag with what ever you want inside the keg. 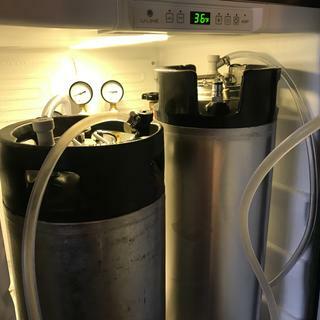 Is there any info on where this keg is made? BEST ANSWER: These kegs are manufactured in China. 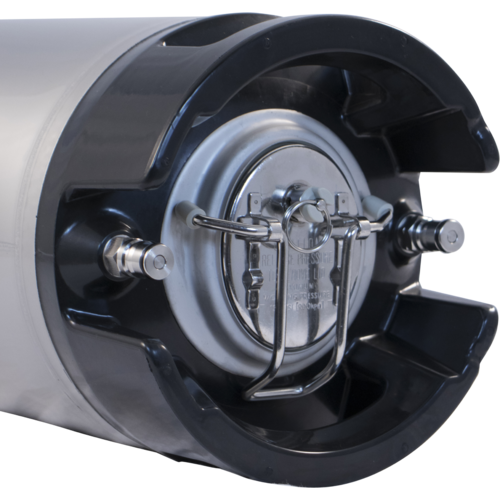 Whats the best procedure on cleaning a brand new keg to remove any residuals left behind during manufacturing? BEST ANSWER: Unscented dish soap does wonders for removing manufacturing residuals. 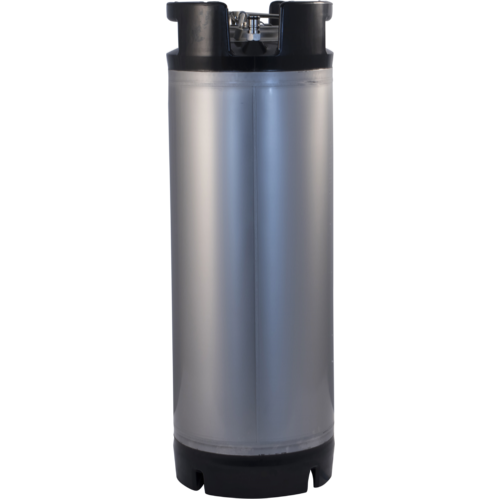 Make sure to thoroughly clean and rinse keg and fittings with PBW following. 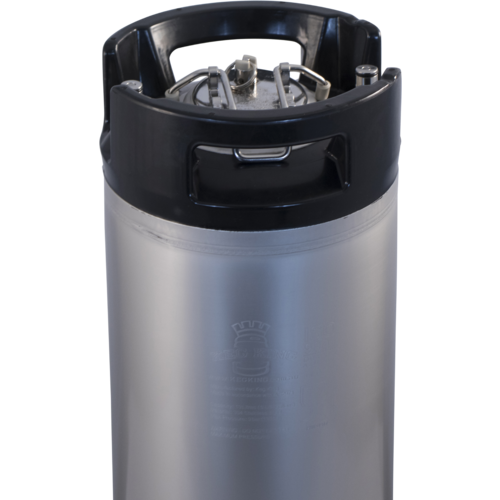 Other then country of manufacture, what is the difference between these kegs and the kegs from AEB Italy? BEST ANSWER: These have poppets that come out for cleaning, the AEB has permanently installed poppets. I own both, and welds are really similar. Both really good. AEB takes the larger deep socket wrench size for post removal, this takes the smaller (17 mm). 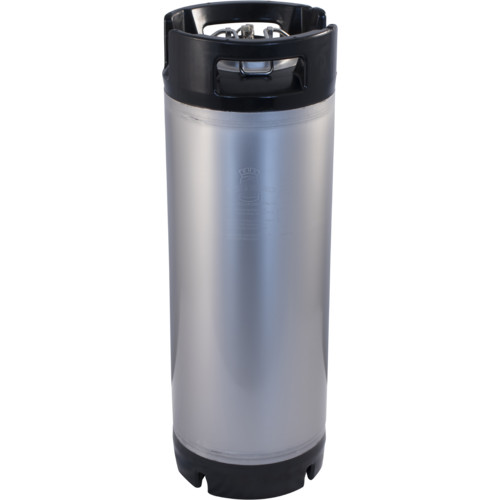 Next new keg for me will be this one, not AEB. Mainly due to prize, but also because of the better posts and welded lid tab. Great deal and super fast shipping! Speedy, great price and great customer service. Ordered 3, 1 was dented, they replaced it quickly will order from this company again. This keg is grwat! Very clean on arrival. Wished I had 3 more of these. Great keg for the price! New keg arrived in perfect condition, works great! 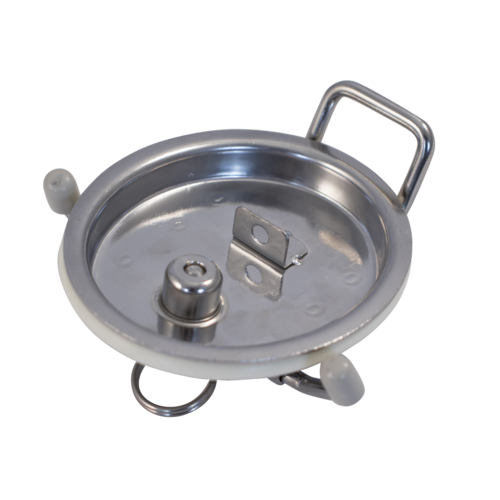 Only ding why its not 5 stars is the lid doesn't seem to be stainless and the plastic handles are make of a softer plastic material then the old firm handles compared to on the original i.e. used soda kegs. 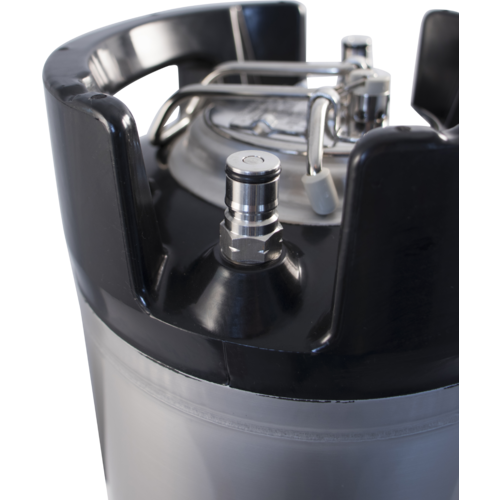 These kegs are a great upgrade to my keg inventory! Couldn't be happier. Brand new as advertised and works great. Shipping was fast and keg arrived undamaged. Very nice construction, would purchase again. I purchased 4 of these and Im very happy with them. They delivered in perfect condition and work great. Easy to use and are made well. Haven't used yet. But overall looks great and a great price 2! Quick to ship and arrived in perfect condition. Box was damaged during the shippment but thankfully my keg was in a box... in a box so the keg was fine.